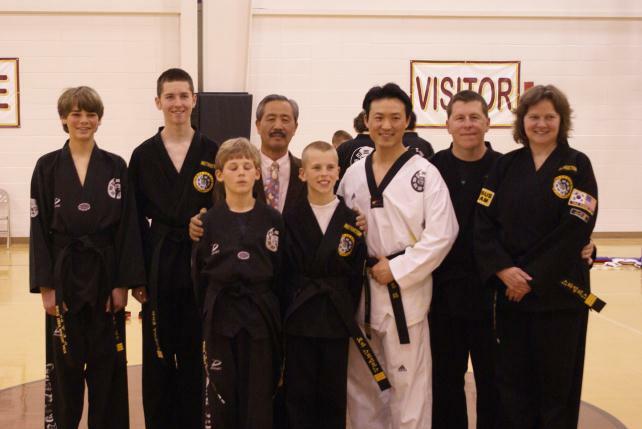 White Tiger has been providing Taekwondo and Self-Defense to the citizens of Dawsonville and the surrounding areas longer than any other martial arts business in Dawsonville. We’re in the business of changing lives. We give you the physical and mental power to reach your goals no matter what they are. Training in Martial Arts is mental as well as physical in nature. In addition to techniques of self-defense, we are learning an art which builds self-control, discipline and respect for other people. Stop by our studio today for a tour and ask about our introductory classes.